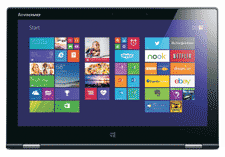 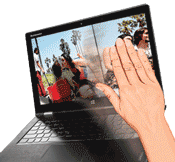 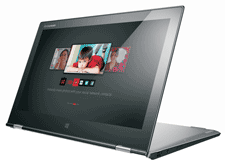 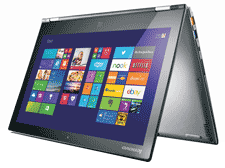 Lenovo Yoga 2 Pro 13.3"Touchscreen Laptop Intel Core i7-4510U 8GB RAM 256GB SSD. 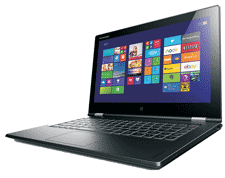 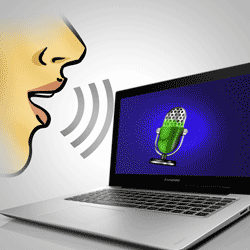 This multimode laptop provides you ultimate flexibility and increased productivity. 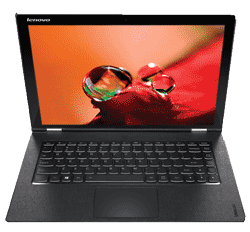 With its latest features like High QHD+ (3200 x 1800) IPS wide-view display, 10-point multi-touch technology, integrated Intel HD graphics and enhanced storage capacity, it gives you an amazing performance in multitasking.